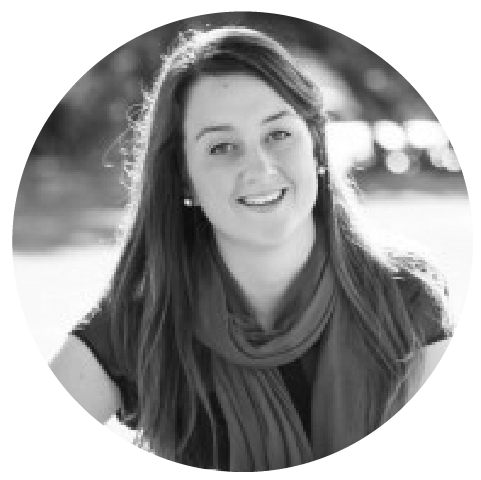 Originally from Hawke’s Bay, Phoebe attended Napier Girls’ High School and the Eastern Institute of Technology. She now studies and teaches Economics at Victoria University of Wellington. Phoebe learned piano from the age of 4 and her passion for choral singing began as a young chorister at St John’s Cathedral in Napier. She was a member of the New Zealand Secondary Students’ Choir that toured South Africa in 2012. Now based in Wellington, Phoebe sings in the Tudor Consort and the choir of Wellington Cathedral of St Paul.